We are proud to add another mature bull to the Lautner bull battery. 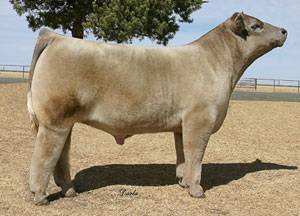 Like Paddy O’ Malley, Alias, and Money Shot before him, we heard tremendous reports about the calves sired by this Heat WAve son. Brian Martain sold a fall born steer in his sale for $40,000 and Mike Mimms sold one for $22,000. Use Milk Man on more refined females needing power.